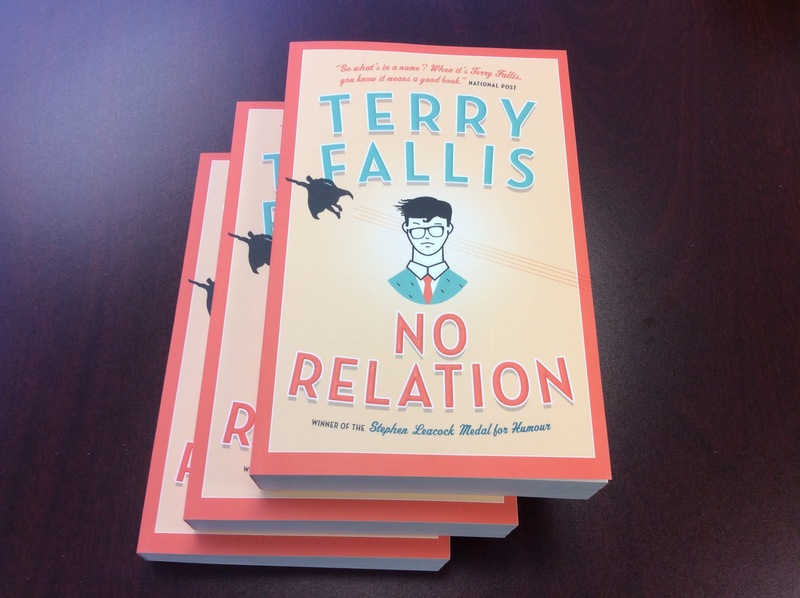 I just received a few copies of the new edition of No Relation. It’s due to hit bookstores in the next couple of weeks. I’ll miss the bears on the front cover of the original edition, but it seems the folks at McClelland & Stewart are trying to create a common look for my novels as this cover matches in general format of the cover of Poles Apart. Looks good to me!